Win this AEG Modo Mio Favola Coffee Machine & Milk Frother! Go-electrical.co.uk is operated by John Calvert (Elec) Limited, 60-62 Church Street, Seaham, County Durham, SH7 7HF. 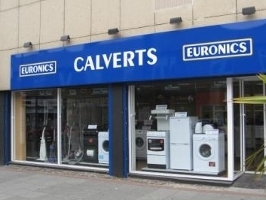 The goods you buy from this site will be purchased from John Calvert (Elec) Limited.